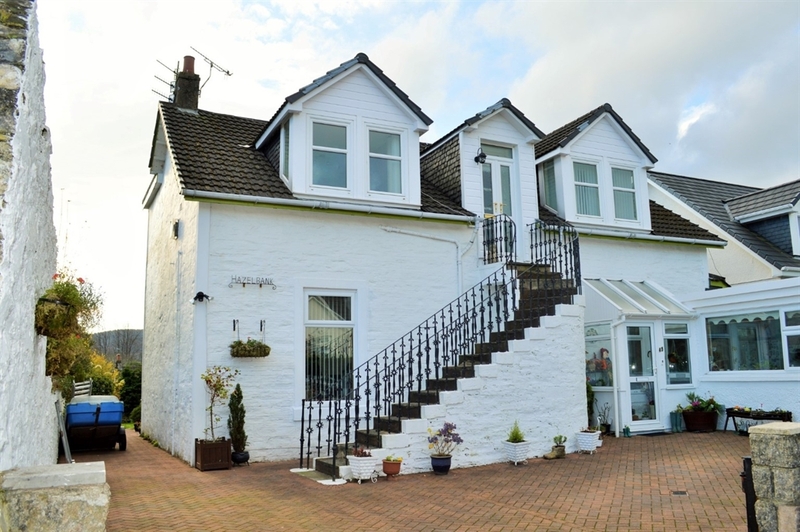 This warm and inviting cottage apartment is perfectly located in the heart of Dunoon. 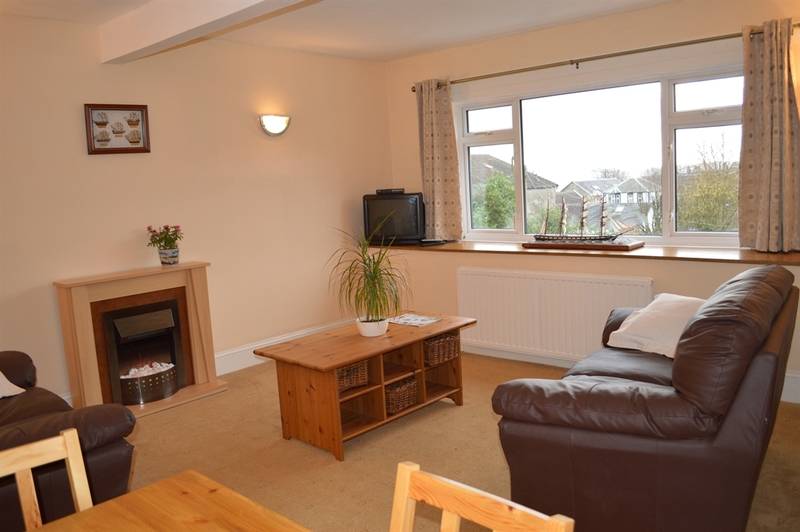 Hazel Bank is a charming upper level apartment with it’s own private entrance. 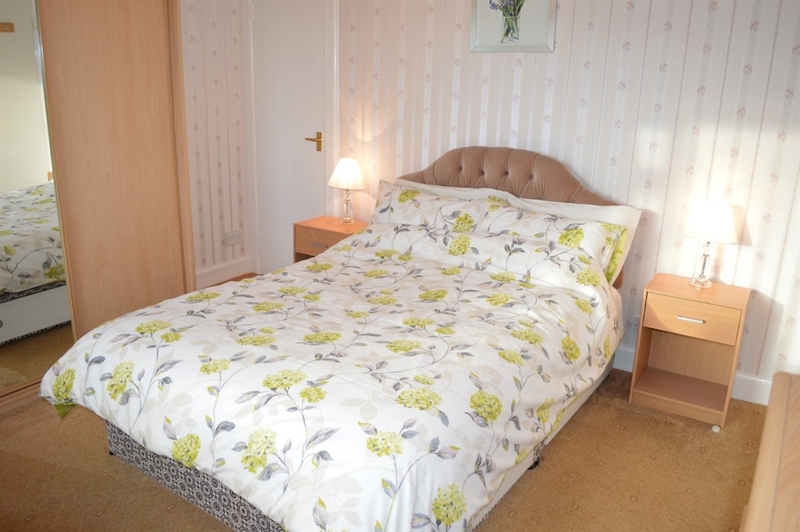 Spacious and comfortable living sleeping up to four guests. Perfect for exploring. 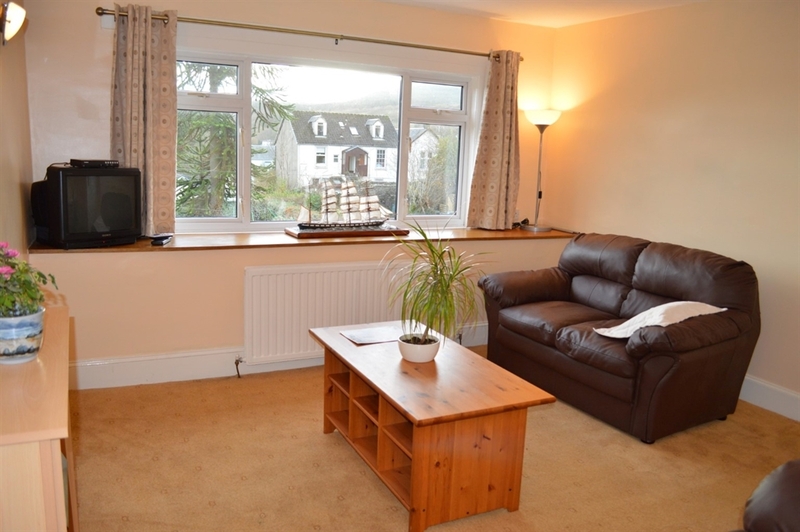 This warm and inviting cottage apartment is perfectly located in the heart of Dunoon. 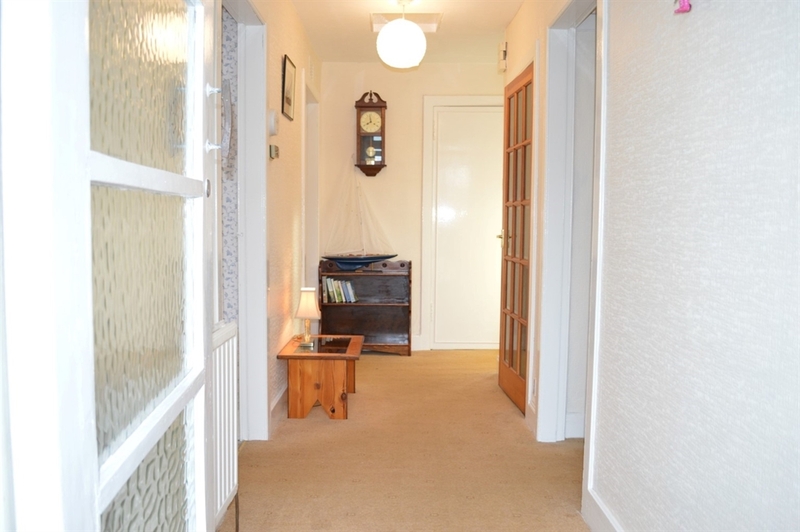 Hazel Bank is a charming upper level apartment with it’s own private entrance. 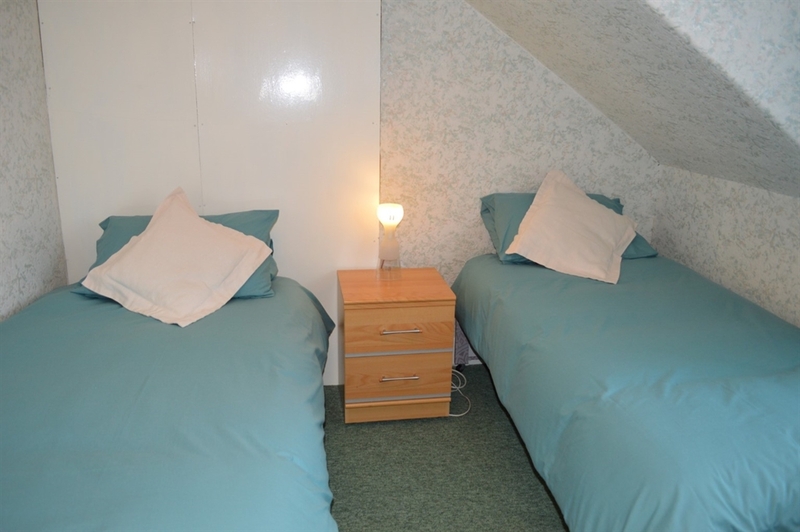 Spacious and comfortable living sleeping up to four guests. 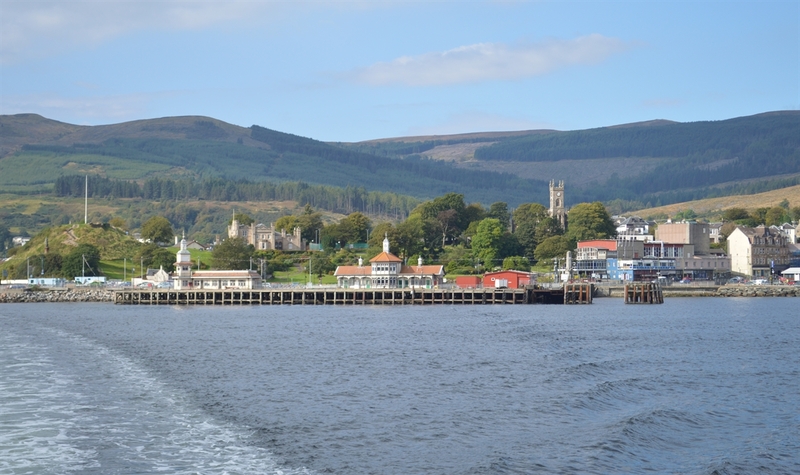 An ideal base to explore the beautiful Cowal Peninsula. This villa apartment provides a warm welcome from the moment you enter. 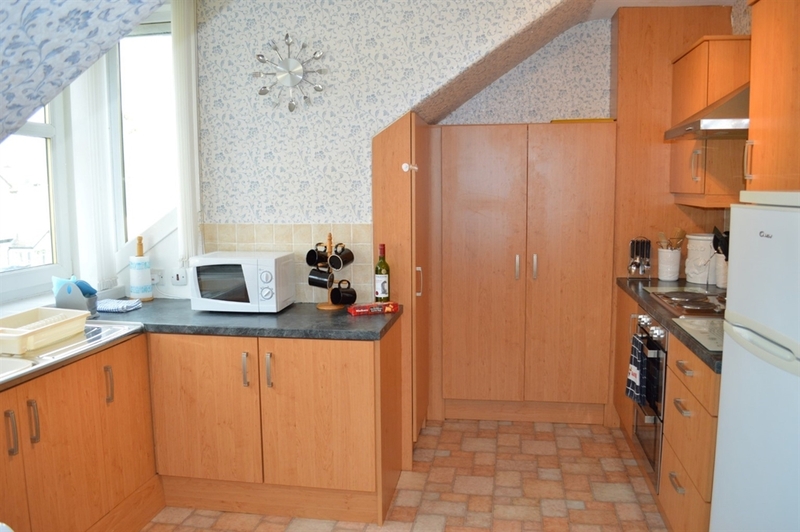 The interior of the apartment is recently refurbished and well presented. The main hallway leads you to a spacious living room. 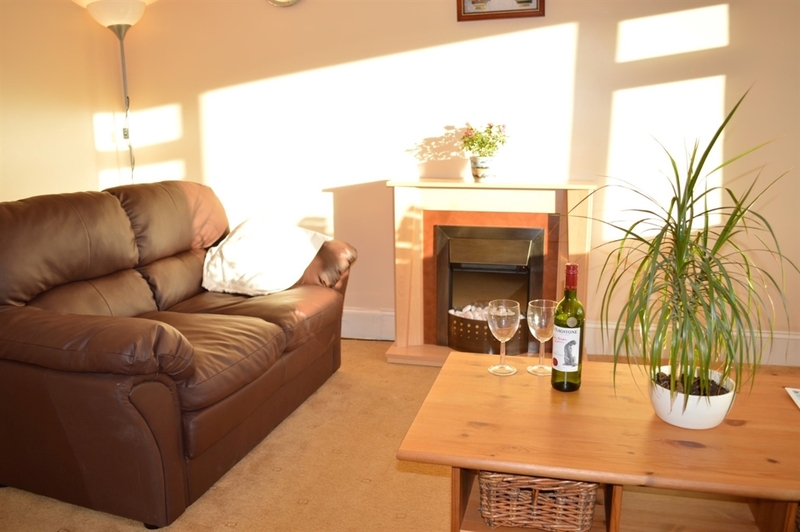 Filled with comfortable furniture and a feature gas fire place. 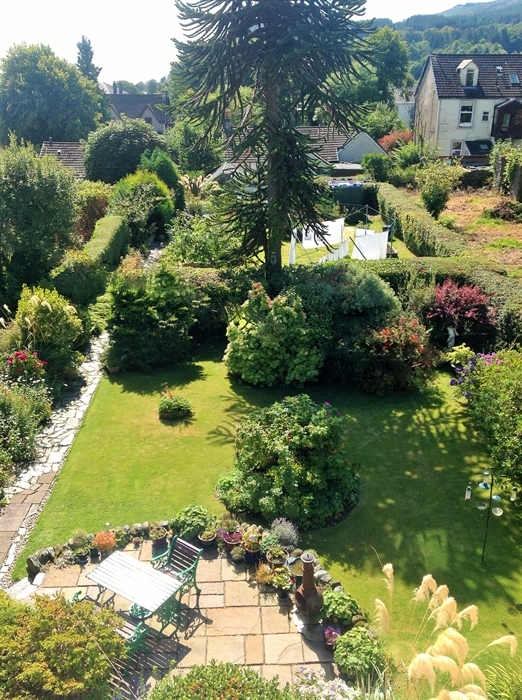 An area to relax and enjoy the lovely garden views and in the distant the sea views out to the west. The dining area of the living room features a table and four chairs. 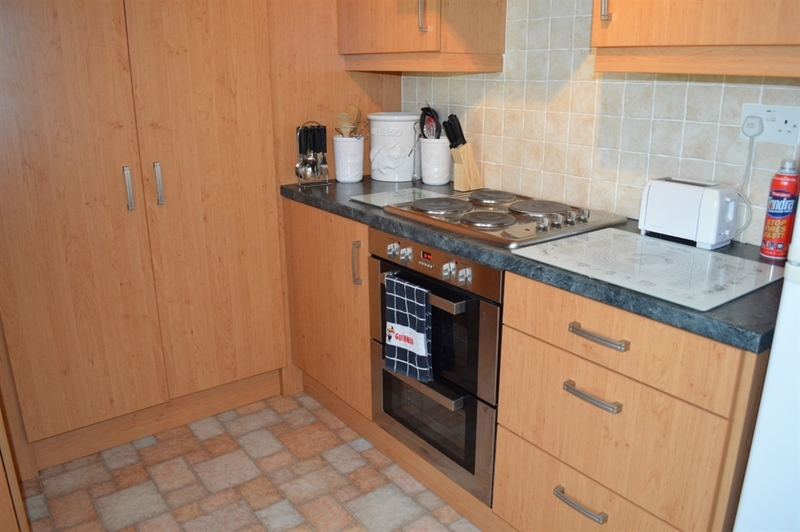 The kitchen is separate and fully equipped with all your modern appliances for some delicious home cooking. There is a master bedroom and twin bedroom ideal for children. Each room has a central heating radiator. 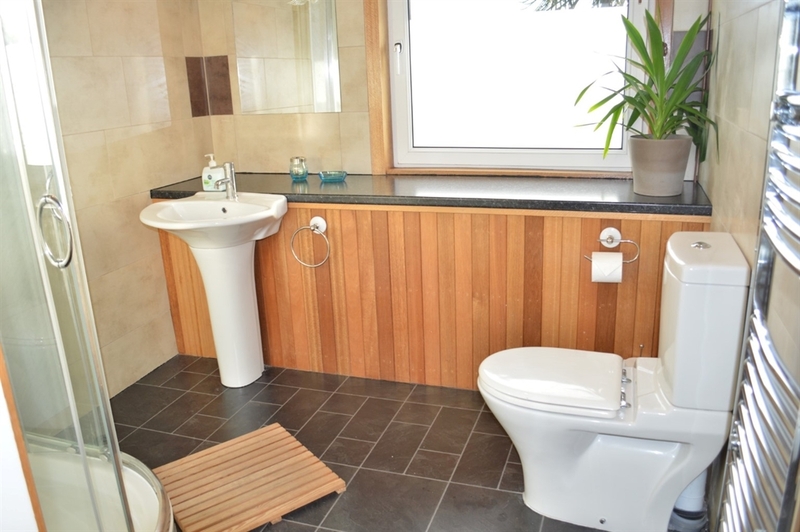 The family bathroom is modern and spacious with a shower and toilet. 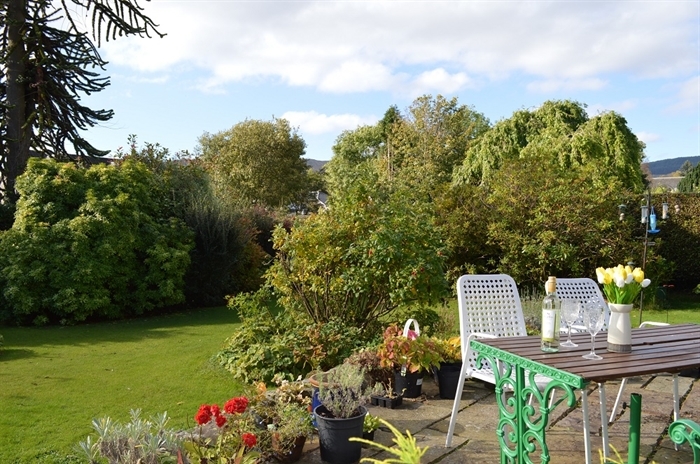 Outside there is a lovely large garden area to enjoy with outdoor seating. Perfect for sunny days. There is private and secure parking for one car. 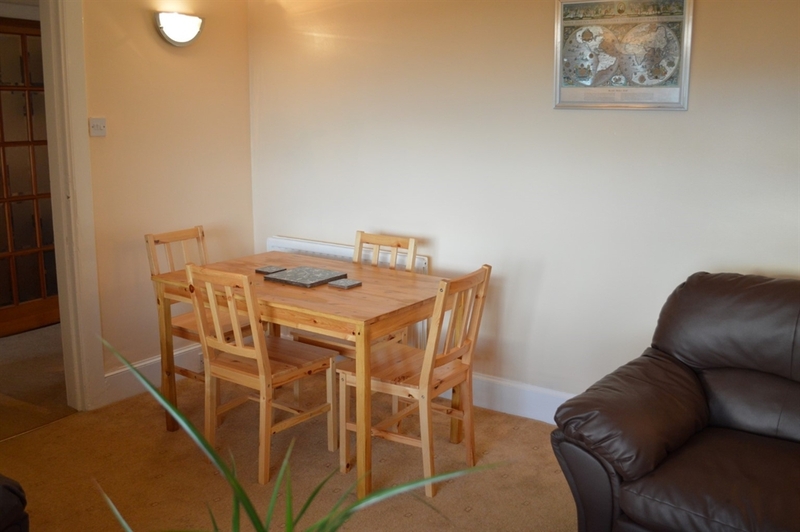 The apartment is very well appointed and ideal for staying for a short break or a longer stay. 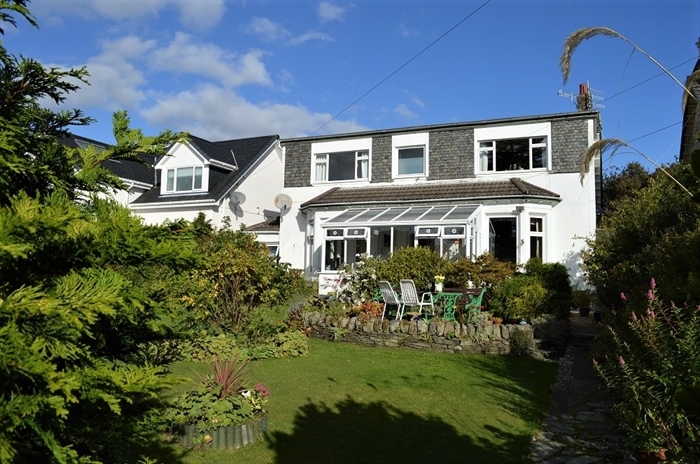 The location is perfect, only minute’s walk are local shops, cafes and pubs. 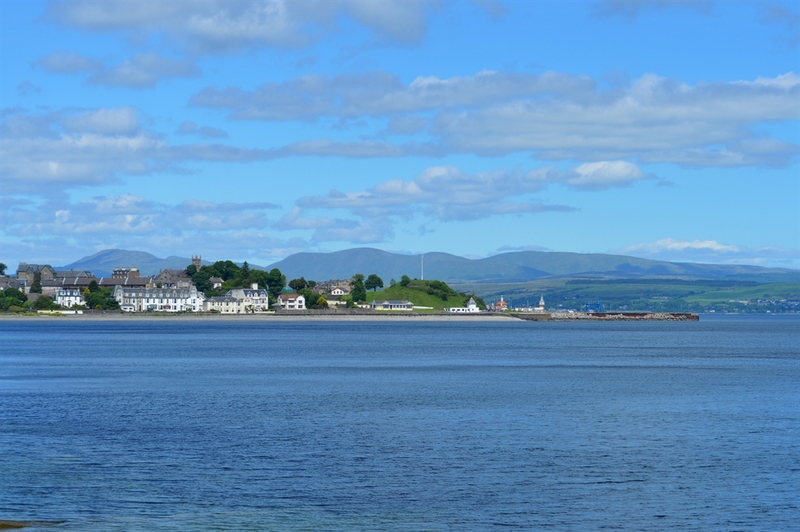 You can also explore the nearby walks at Bishops Glen and beyond. Stay 3 nights and only pay for 2 throughout the seasons.